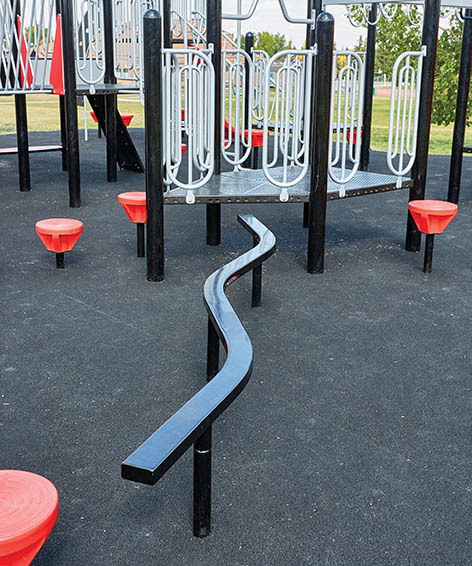 This fun and exciting Snaky Balance Beam is a fun way to improve a child’s balance. 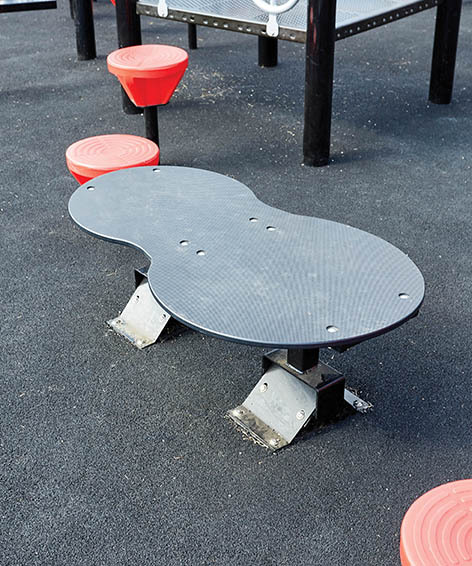 A balance board with lots of space to test kids skills at balancing and coordination. Large enough for multiusers. Links two decks separated by a 1′ (610mm) variance or links deck to ground. A curved version of our popular balance builder. 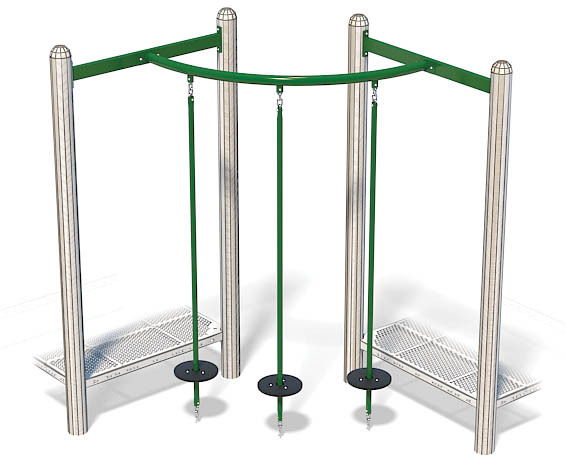 Also available freestanding or adjoining a play structure. 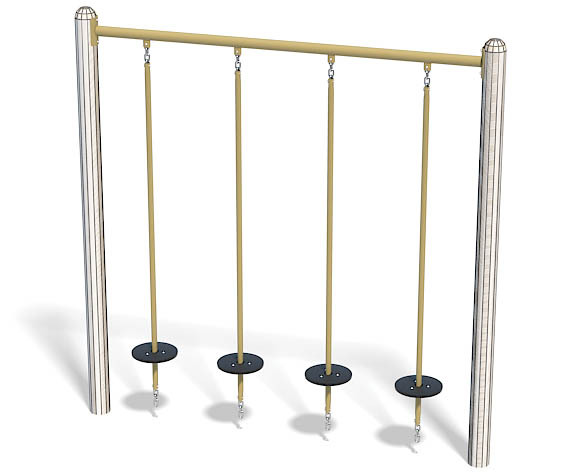 A popular balance activity to traverse on its own or between two decks. Also can be used in functionally linked layouts. 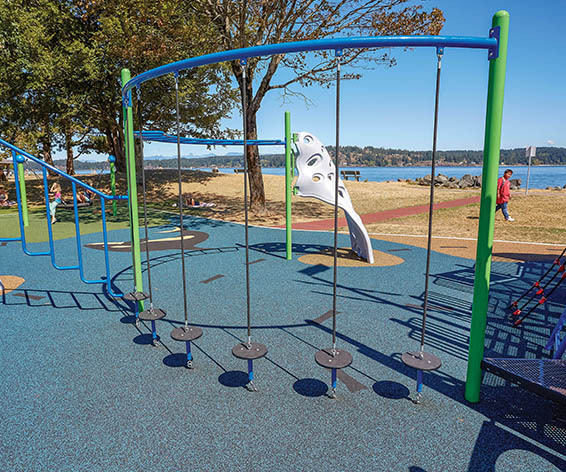 With swinging, non-skid plastic step stones. Links two decks at the same height. Also available freestanding. 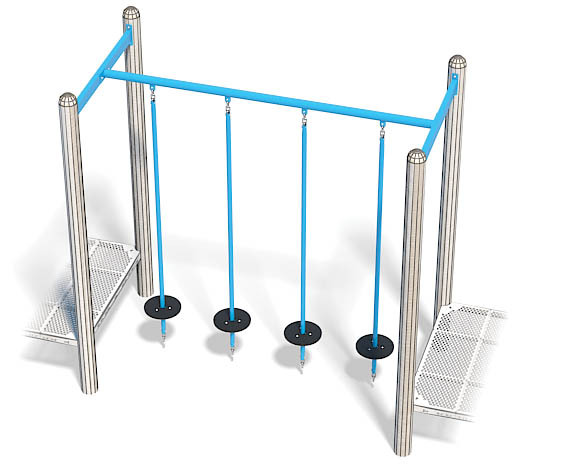 Kids love movement and challenge, making this wiggly balance activity a proven winner. 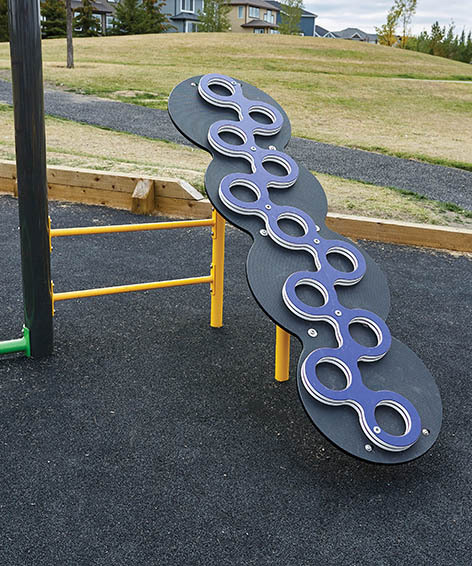 A fun and creative climbing and balancing board children can use to challenge their abilities. 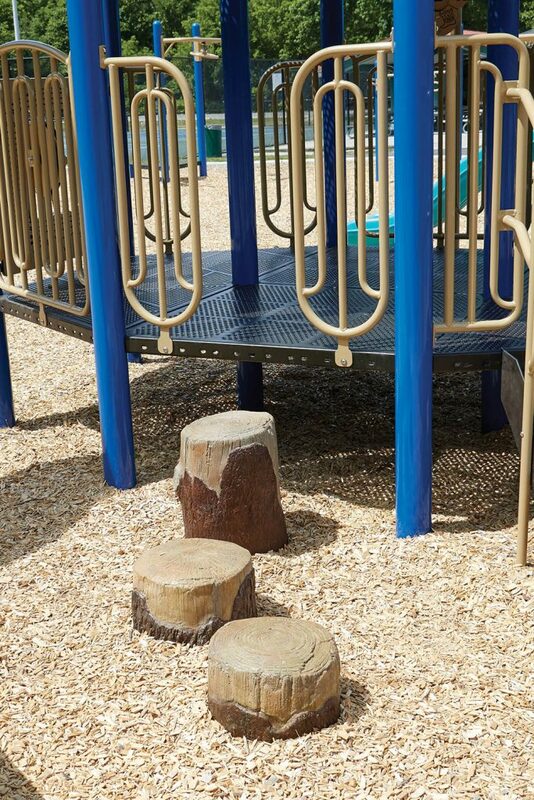 Log Steppers are an essential natural play element that children love to traverse. 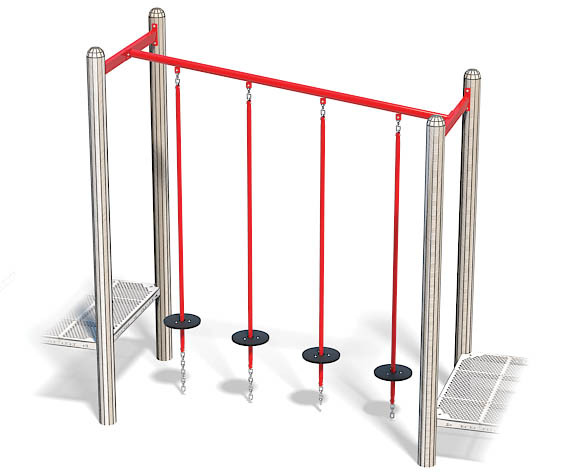 Use them as an access climber to playgrounds or freestanding.